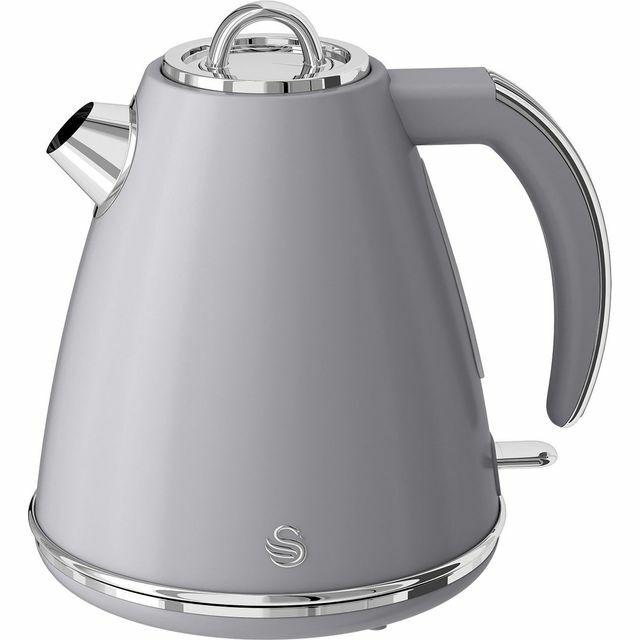 Start your mornings in the best way with this stylish grey kettle from Swan. 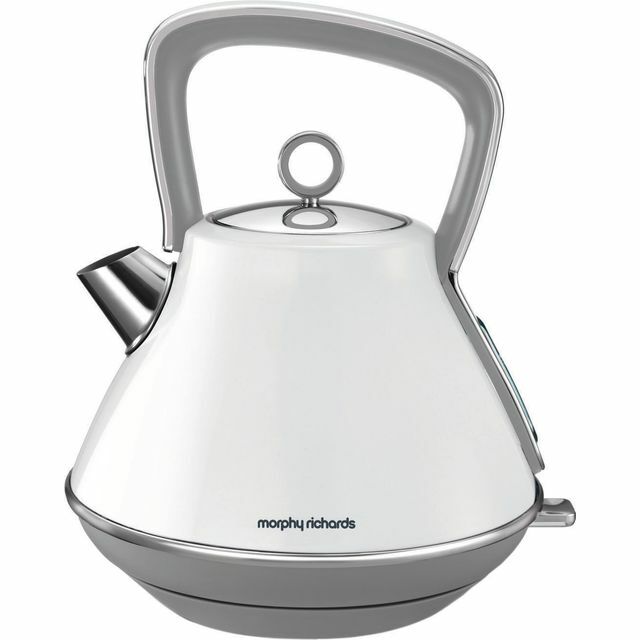 With a 1.5 litre capacity, it can make up to 6 cups at once – so it’s perfect for serving afternoon tea. 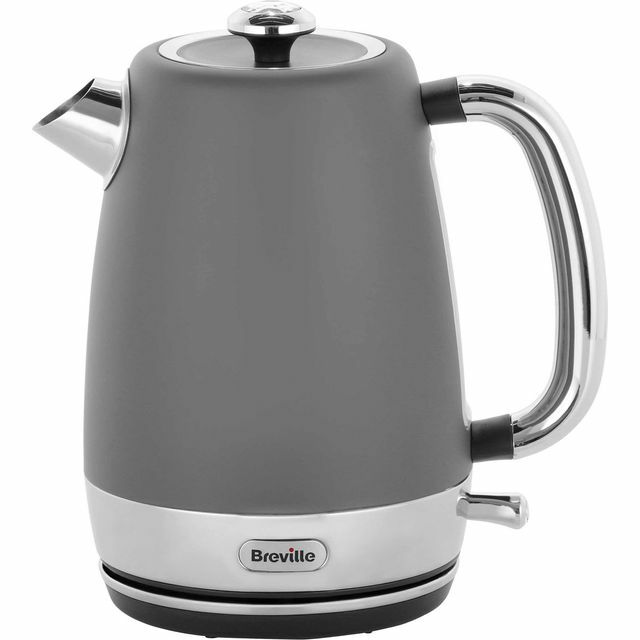 As it has a 3000 Watt power output, your guests will never wait long for their favourite hot drink. You can place it anywhere on your counter too, thanks to its 360 degree connection. The boil dry protection prevents accidental damage to the inside, as it won’t work without enough water. It even has a handy auto shut off feature, which turns off once the water has boiled. 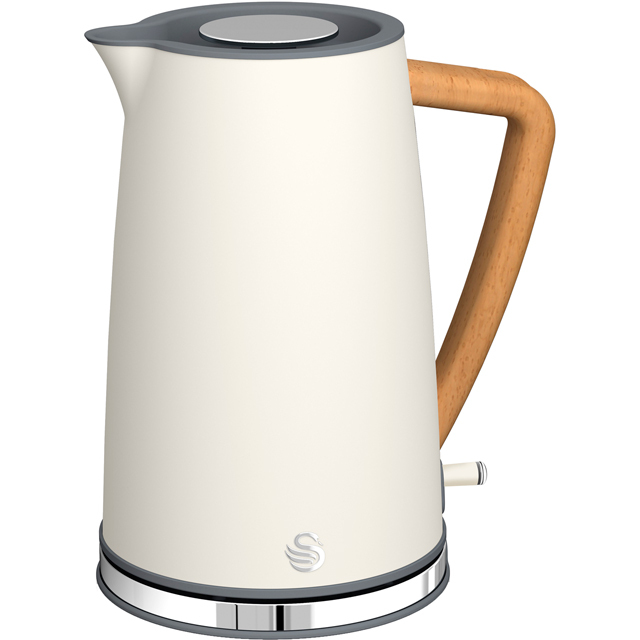 This kettle has a very sleek and stylish design. It is comfortable to hold and pour and I am very happy with my purchase it looks lovely with the matching items available and is easy to use. 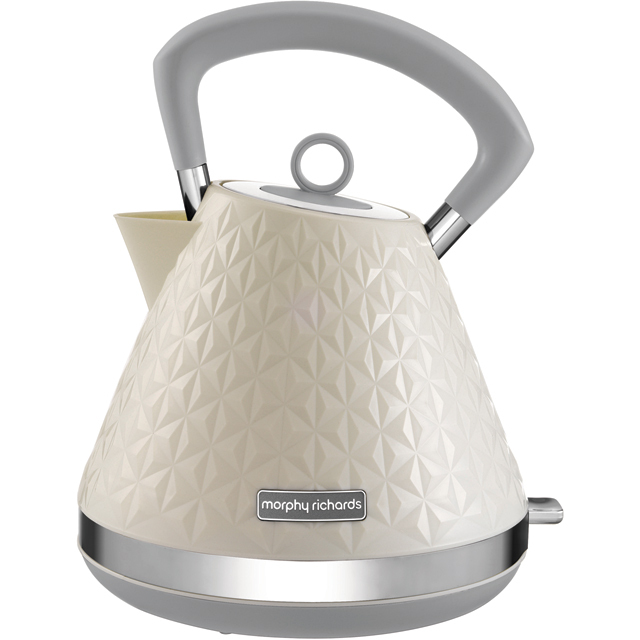 This kettle is really lovely and suits our kitchen perfectly. It looks really little but actually holds a lot of water.